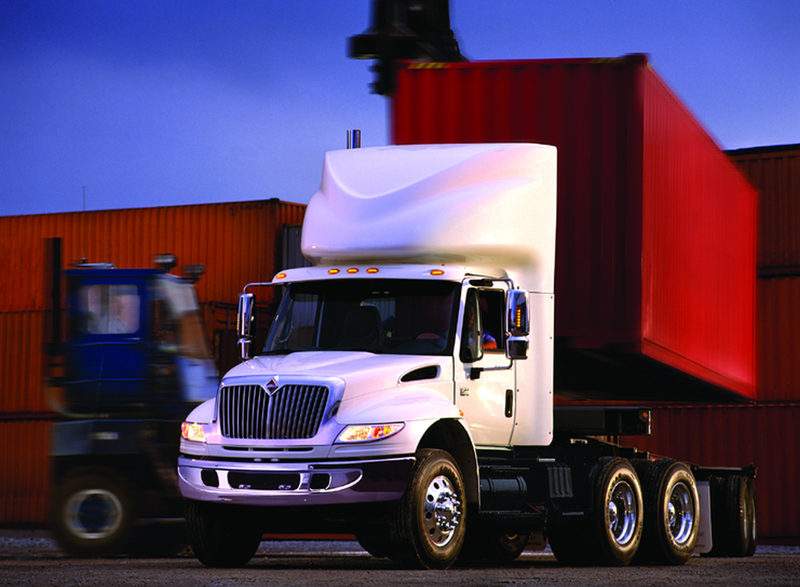 We manage your freight and equipment needs so that you can meet your customers service expectations. At TransOne, we provide innovative, cost-effective intermodal solutions that help you reduce expenses while streamlining operations. Our goal is to provide you with a turn-key transportation service partner that you can trust to deliver results. Need a container picked up and delivered to the distribution center? Have a bad-ordered chassis that needs repair? 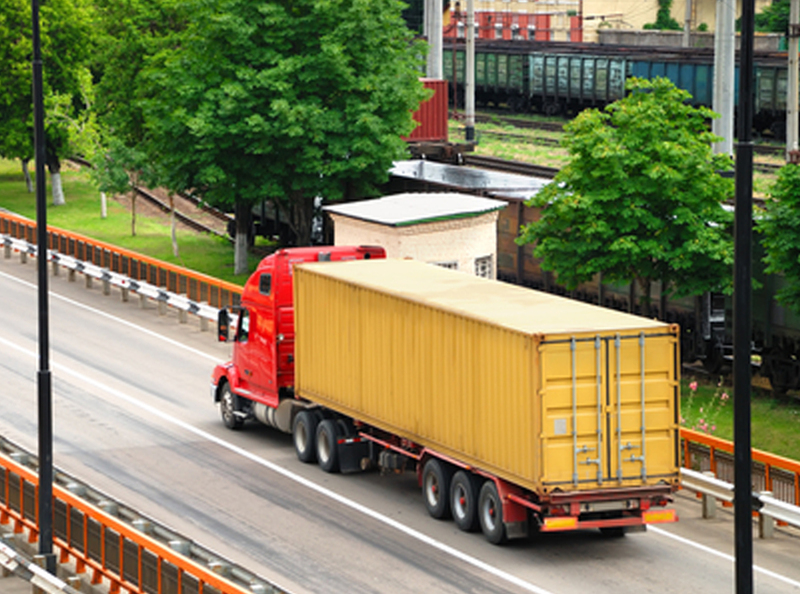 Require a place to store a load to alleviate storage detention at the railyard? We've got you covered. At TransOne, we're Driven to Excellence! 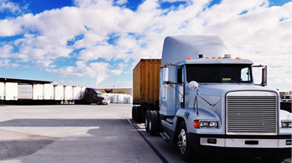 We specialize in moving freight between intermodal terminals and distribution facilities. 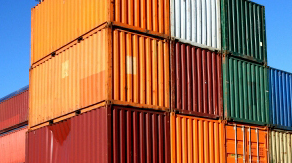 Our secure, customs-bonded Container Yard (CY) provides a convenient location to store loaded or empty equipment. 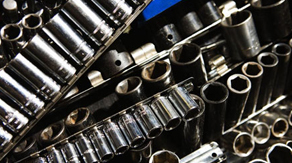 Equipment downtime can interrupt tight service schedules. 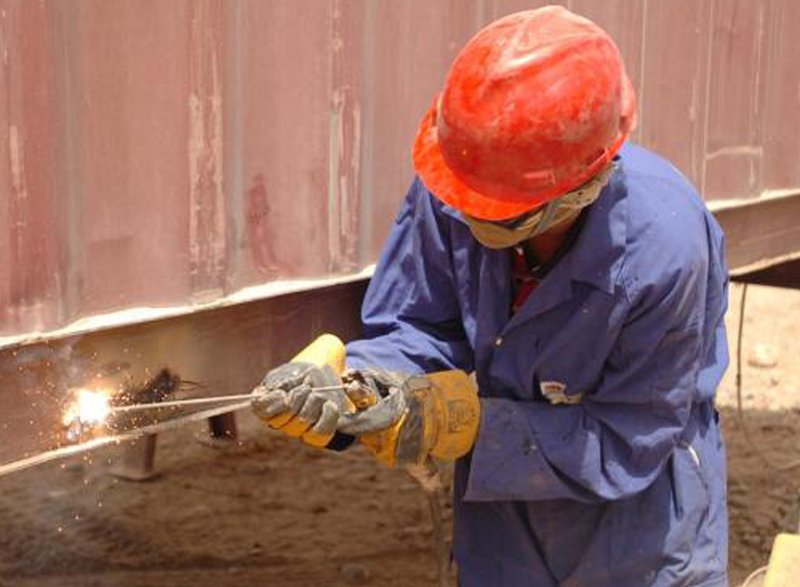 Our team of mechanics provide expedient maintenance and repair to containers, chassis or trailers.